The seminal writings of the world's leading philosopher, linguist and critic, published to coincide with his eightieth birthday. For the past forty years Noam Chomsky's writings on politics and language have established him as a preeminent public intellectual and as one of the most original and wide-ranging political and social critics of our time. Among the dominant figures in linguistic theory over the past century, since the 1960s Chomsky has also secured a place as perhaps the leading dissident voice in the United States. 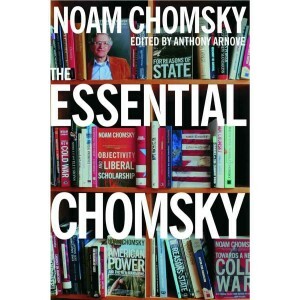 Chomsky's many bestselling works—including Manufacturing Consent: The Political Economy of the Mass Media, Hegemony or Survival: America's Quest for Global Dominance, Understanding Power: The Indispensable Chomsky, and Failed States: The Abuse of Power and the Assault on Democracy—have served as essential touchstones for dissidents, activists, scholars, and concerned citizens on subjects ranging from the media to human rights to intellectual freedom. In particular, Chomsky's scathing critiques of the U.S. wars in Vietnam, Central America, and the Middle East have furnished a widely accepted intellectual inspiration for antiwar movements over nearly four decades. 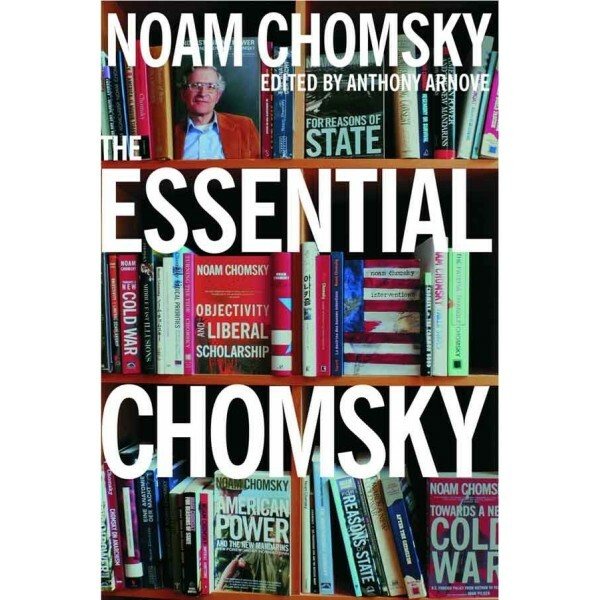 The Essential Chomsky assembles the core of his most important writings, including excerpts from his most influential texts over the past forty years. Here is an unprecedented, comprehensive overview of Chomsky's thought.